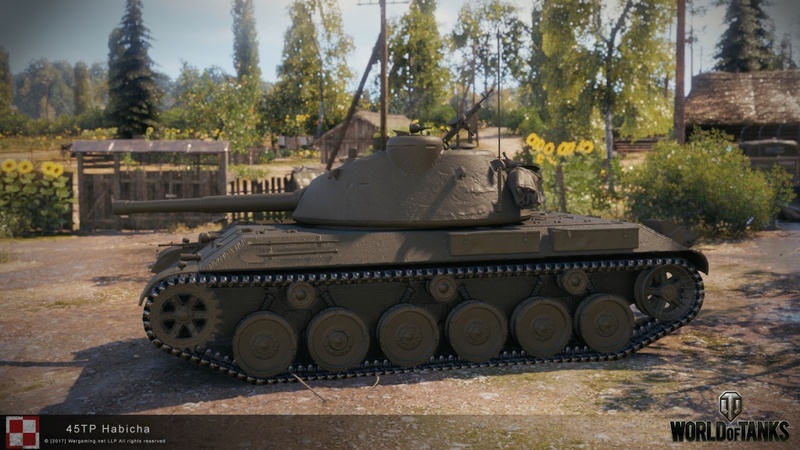 Today yet another Polish heavy tank will be released to Supertest: 45TP Habich Ci??ki. 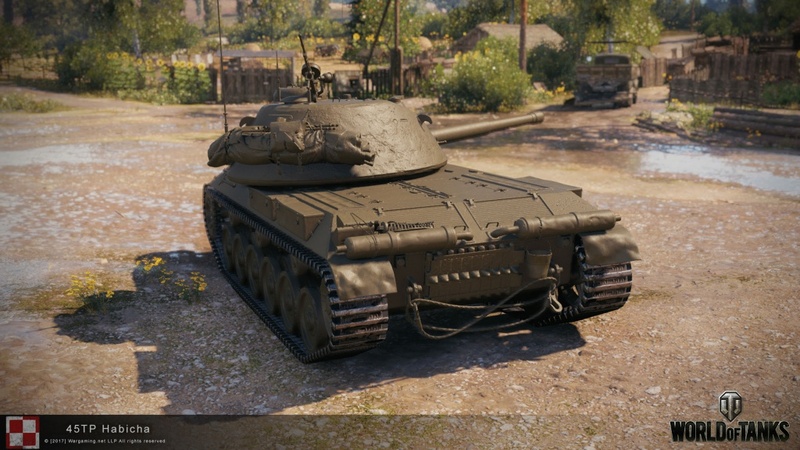 The Tier VII vehicle will be the first heavy tank in the Polish branch, it has a gun with high alpha damage and good depression and at the same time, it has a medium tank’s mobility: its specific power-to-weight ratio is 16.5 hp/ton. 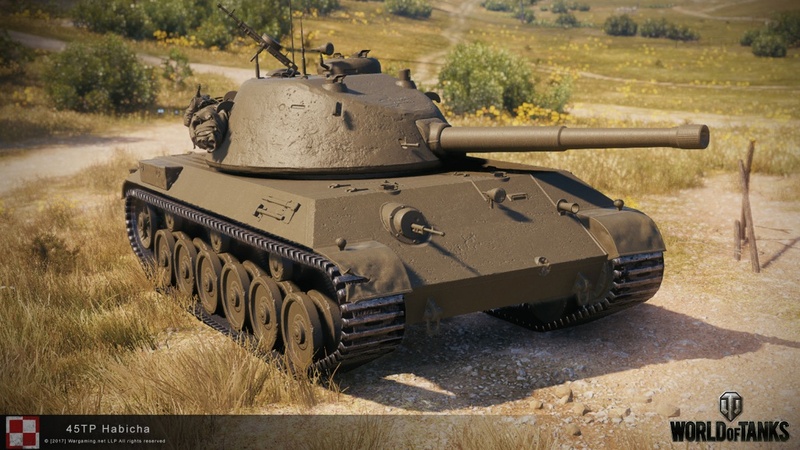 The average armor won’t allow the tank to play as a regualar heavy, so its likely to play as a support vehicle instead of a frontliner. Please note these stats are from Supertest and are subject to change. More information published as soon as it’s known. 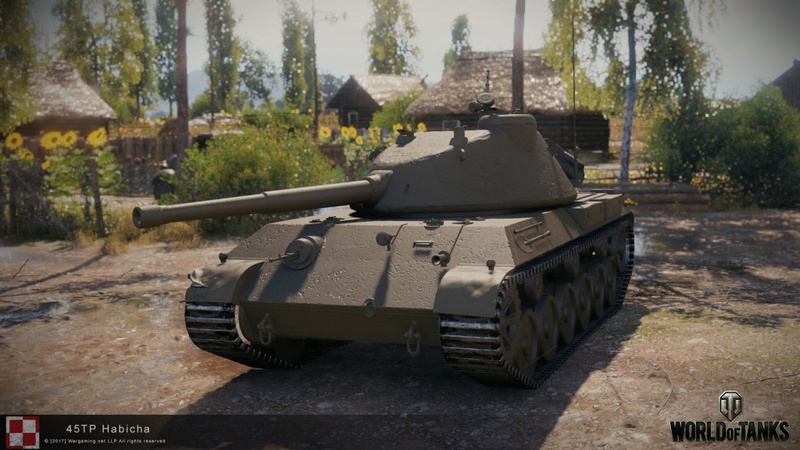 320 damage is NOT high alpha at tier VII…. Lol, say that to black prince, tiger, tiger p, if you average all tier 7 heavys alpha damage, 320 should be above average alpha damage. And then there are the IS, IS-2, KV-3, T29, and the KV-122. 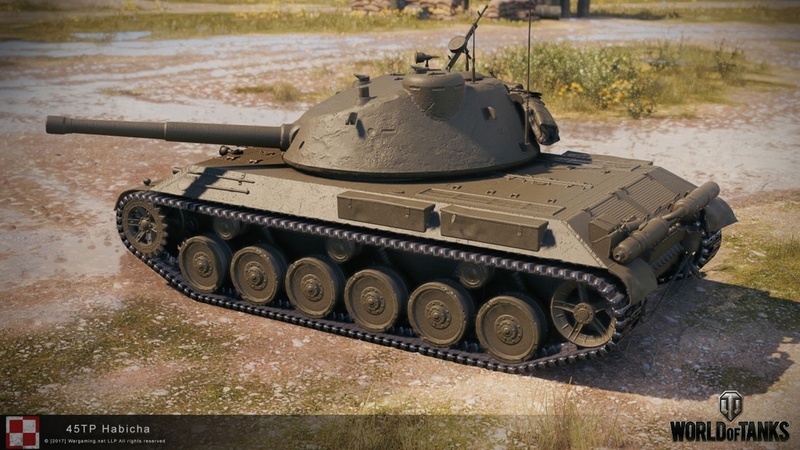 The Russian tanks all do 390, and the T29 does the same 320 as this thing. It ‘s a HT that got a high alpha gun, not highest. Don’t you worry! 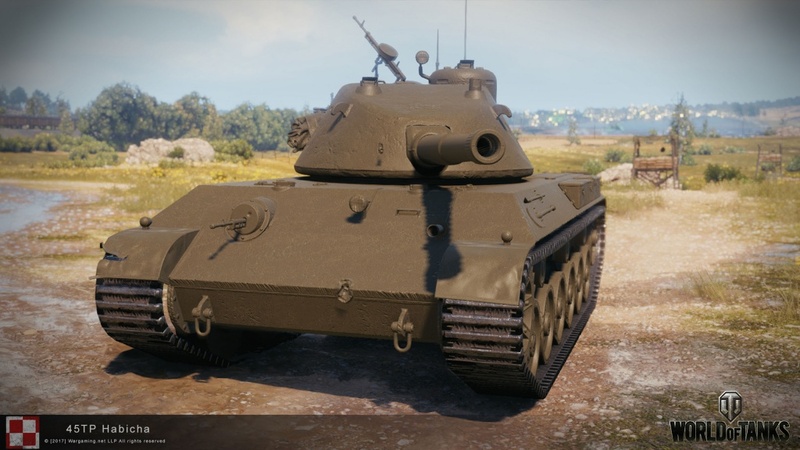 I am sure the bastards at WG will change the stats after a few months to make it even worse for anyone that pay for it. That is a good lookin tank. Nice looks , Hope that she fights as good as she looks. As they say “She’s got the Looks that Kill”. Thanks for all the info guys . New to site and Love it. You guys got a Fan for life now.